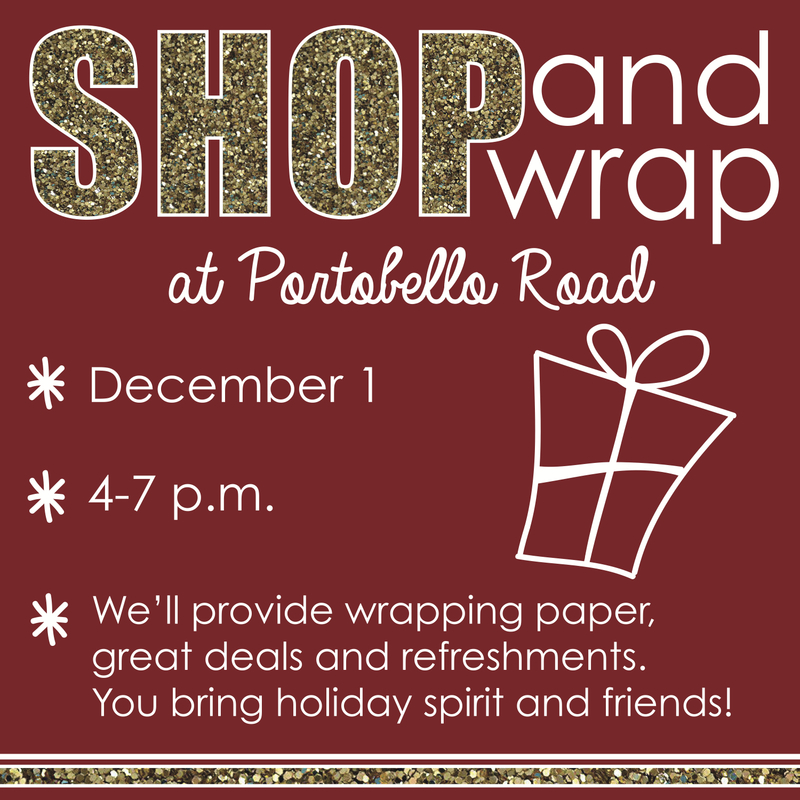 Get your Christmas shopping and wrapping done all in one night! This entry was posted in Portobello Road and tagged Ames, boutique, Campustown, Clothing, decor, Fashion, gift, gifts, Iowa, Iowa state, Iowa state university, isu, jewelry, retail, shoplocal, Shopping, style, stylish, Vintage, welch, welch ave by Portobello Road. Bookmark the permalink.